In the next few days, Google informs its users that the SMS function is removed in Google Hangouts. The G-Suite administrators have already received an e-mail with this note and a planned date for the exit is already there: On May 22, 2017 Google plans the ban of the SMS function from its Messenger finally. 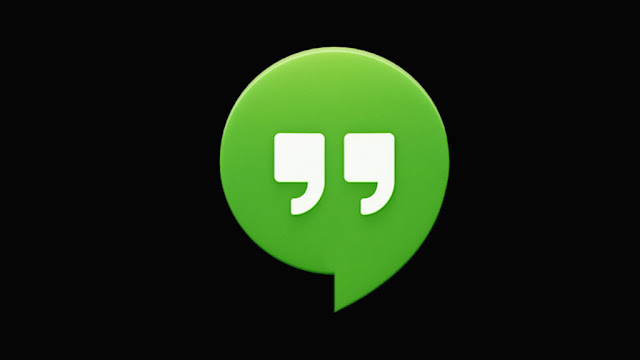 Google wants to improve its "favorite features" of hangouts. This probably means nothing else but that the SMS dispatch via the Messenger loses more and more importance. The planned update is automatically done through the Google service, users do not have to do anything else. After the conversion, the users are only asked to set a new standard app for sending and receiving SMS. Quite surprising are the plans: Google announced "Hangouts Meet" and "Hangouts Chat" weeks ago - conceived as a communication solution in the business area. Already at the end of February the Californians announced to revive the SMS with new multimedia functions with Android messages. This meant that the SMS function disappeared from the Hangouts over time. On May 22, 2017 it is now so far and users have to look for an alternative in the next two months, if they have not already used the Android Messages app.